Exclusive to C.P. Hart, Cielo Ceramica has introduced three collections: Siwa, Ovale and Kyros (shown). Ovale offers all 16 colours from the Terre Di Cielo palette, with the framing available in Matt Black, Brushed Bronze or Cemento. 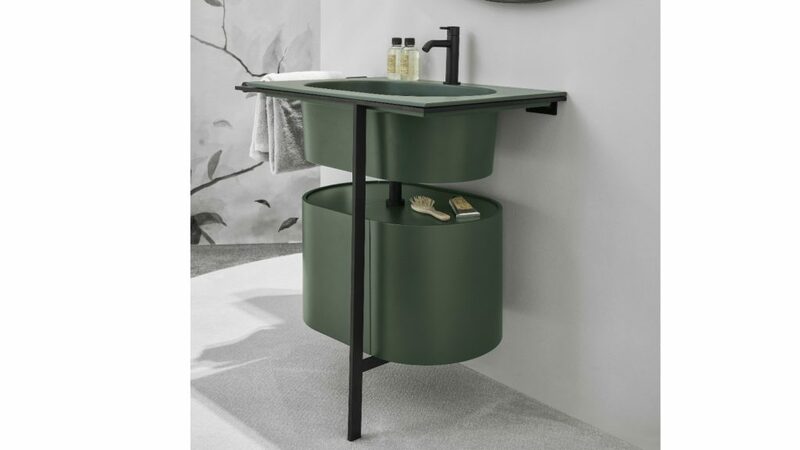 Siwa features a freestanding washbasin, while Kyros includes a vanity unit and washbasin with a depth of 180mm. Established since 1937, C.P Hart has a network of showrooms and acquired European Bathrooms in 2018.